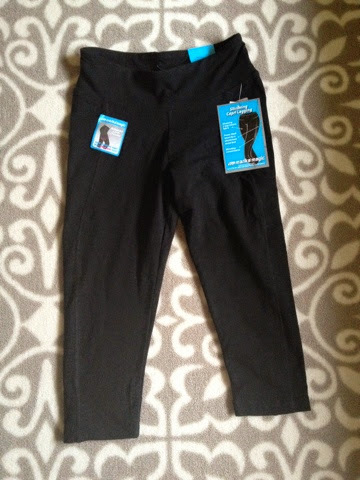 This month, I have been putting my new Marika Capri Shaping pants to good use! I've worn these during my jogs to stretch them out and also during my at-home workout sessions. They are amazing!! They've got mesh on the side so it is completely breathable and although my pair feels snug on me at the waist, everywhere else fits and looks so slimming. 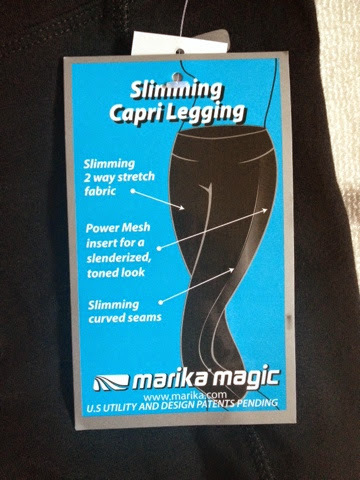 I've been wearing Marika Magic fitness wear for years now so I knew this was going to be something that I would love to wear. It's simply magic when I wear this- meaning I feel more confidant when working out! It is originally $55 but for a limited time, you can get this at 30% off using the code: MM30 at Marika.com. In fact, the coupon is 30% off your entire purchase so be sure to check out their sale section! Hurry! Offer expired 8/31/14.